There is nothing more exciting for me than stumbling upon some interesting fungi. I’ve decided I am going to become an expert and my research begins here. 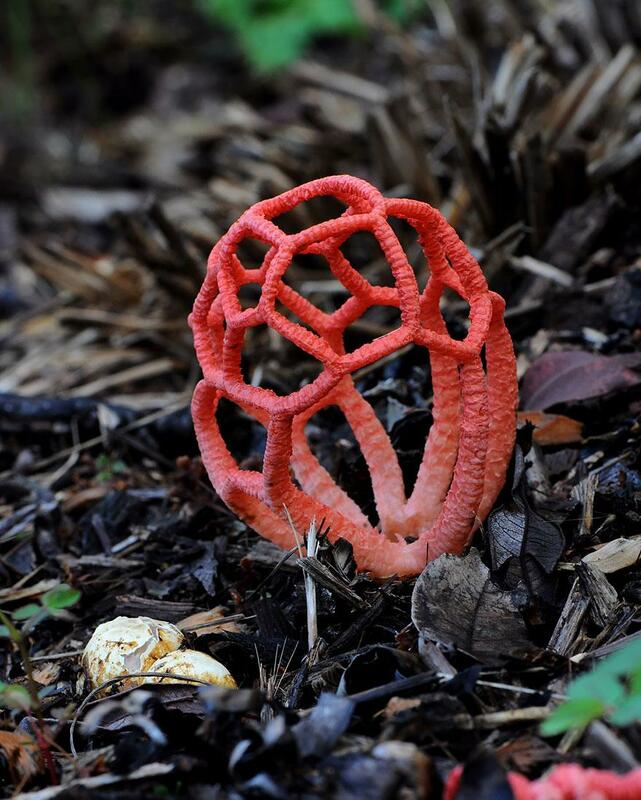 The CLATHRUS RUBER, also known as the latticed stinkhorn. Red in colour, a Saprobic that feeds on decaying plant material. Originally European, though it has been introduced to other areas such as North and South Africa, Asia and South America. 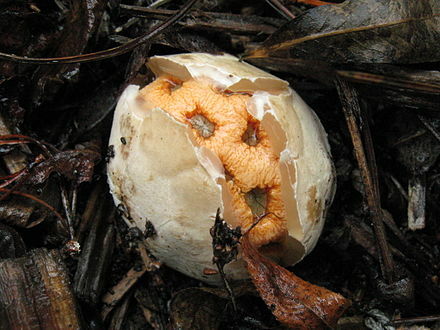 What is fascinating about this fun guy, (oh i went there) is that the body initially appears like a whitish "egg" attached to the ground at the base by cords called Rhizomorphs. Clathrus bursts through the egg like some kind of weird alien creature, revealing its true majestic nature to the forest. As with many fungi species, this is not meant for your tummy. Apparently its quite pongy so I don’t think any mistakes will be made.